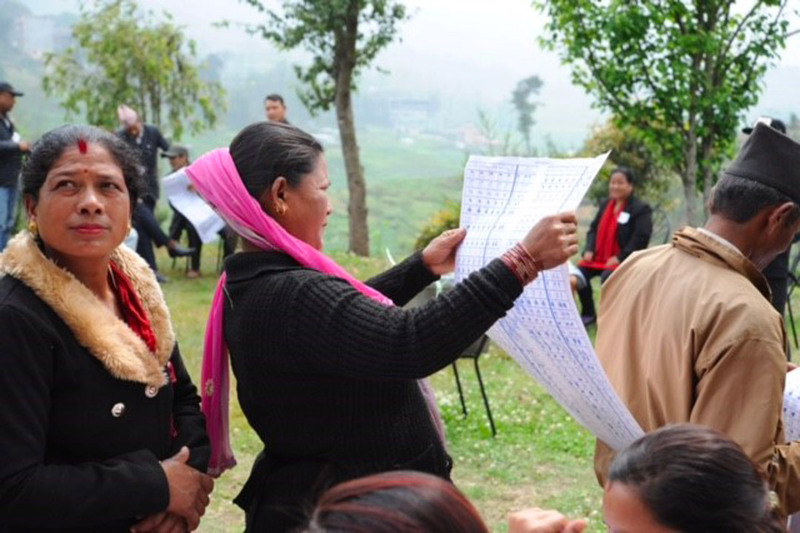 In the context of preparations for the local level elections the Election Commission of Nepal (ECN), supported by the EC-UNDP Electoral Support Project (ESP), organized from 29 to 30 March 2017 an orientation on gender and social inclusion in local elections in Kavrepalanchowk district in Dhulikhel. This exercise targeted women, vulnerable groups, people with disability, senior citizens and other electoral stakeholders including political parties and was attended by a total of 56 participants. The objective was to raise awareness of different aspects of the electoral process. It also served to finalize a manual on women’s participation as candidates which ESP intends to use for similar orientations and to make available to other stakeholders. 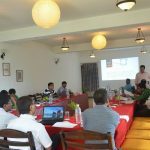 Participants were informed about constitutional provisions on local elections, electoral laws, structure of local bodies and its functions, candidacy nomination and the voting process. 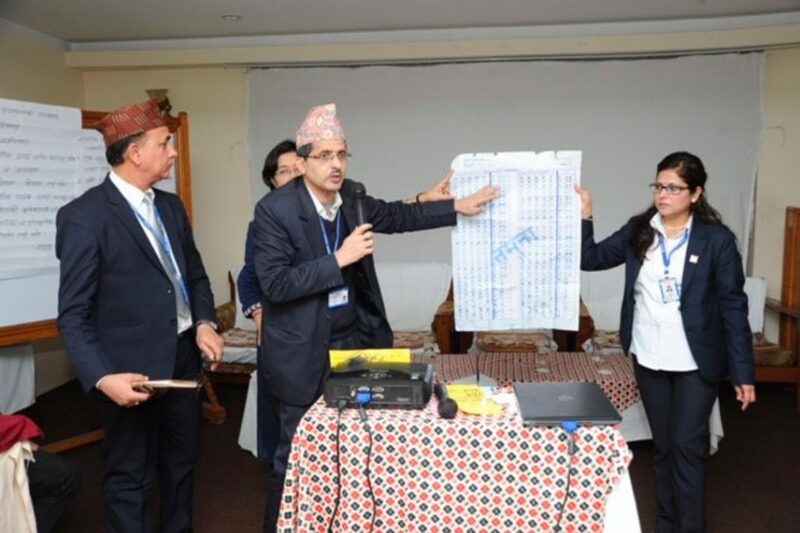 A mock polling exercise was also conducted with 51 representatives of political parties who had registered to take part in the local elections in the district.